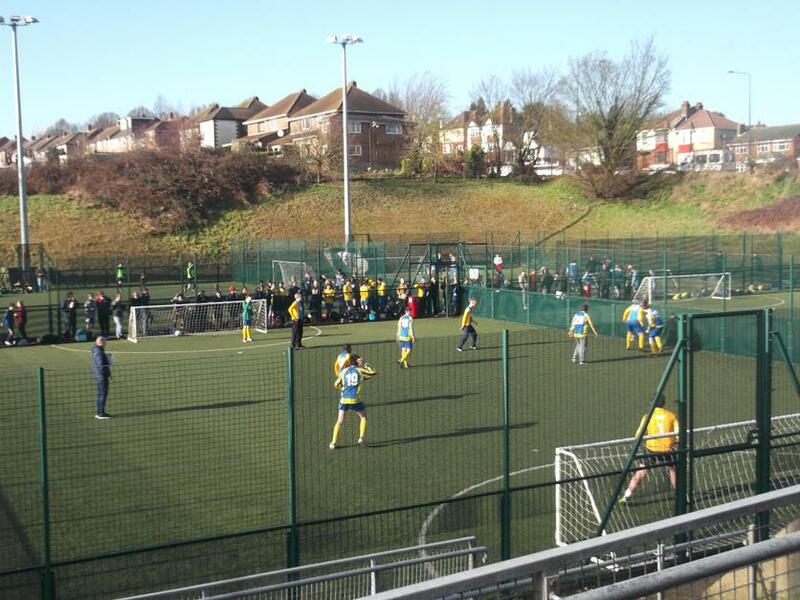 On Tuesday, 7th February Oakley School competed in the Kent FA Inter School Disability Football League at Strood Sports Centre. Entering three teams: Key Stage 3, Key Stage 4 & 5 and for the first year an all-girls team, they spent the day competing against 9 different schools in Kent (28 teams in total). All pupils demonstrated amazing team spirit and sportsmanship and after an exciting and exhausting day all teams finished 2nd in their group. A fantastic result. We are also delighted to share that one of our Key Stage 3 girls was talent spotted at the tournament and has been invited for a trial session at Maidstone United FC.